Providing you the best range of unicol yellow 82, unicol orange 58, unicol yellow 90, unicol orange 99, unicol golden yellow and unicol blue 48 with effective & timely delivery. Empowered by our vast industry experience, we are engaged in providing our clients a broad range of Unicol Yellow 82 that is extensively used for making spirit inks, lacquers, distempers, ink for soaps, wood stains, plastic, rubber & wood gloss finish. 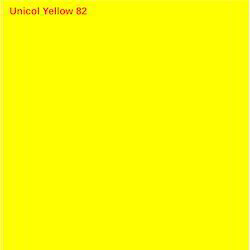 The offered Unicol Yellow 82 is processed using supreme class ingredients as per the set norm under utmost favorable condition. Our customers can avail this Unicol Yellow 82 within promised time frame from us in proper packaging. With an objective to fulfill the diversified requirements of the patrons, we are engaged in providing Unicol Orange 58. Offered Unicol Orange 58 is processed under the direction of our quality experts by using finest ingredients at par with set quality standards. This Unicol Orange 58 is used for the purpose of dyeing wool, silk, yarn & loose cotton, nylon and leather. We are offering this Unicol Orange 58 from us at reasonable price.  We are the leading organization engaged in offering premium quality Unicol Yellow 90. The offered Unicol Yellow 90 is processed with finest ingredients as per the set industry norms under the observation of our experts. 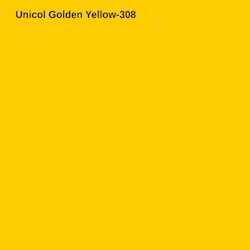 This Unicol Yellow 90 is widely used for making spirit inks, lacquers, distempers, ink for HDPE woven bags, soaps, wood stains & plastic. Available in various colors and compositions, these are highly demanded. We are the foremost organization engaged in offering supreme quality Unicol Orange 99. This Unicol Orange 99 is processed with the help of supreme grade ingredients and best methodology in adherence to set industrial norms. The offered Unicol Orange 99 is tested by experts on varied parameters so as to deliver quality assured range from our end. Our offered Unicol Orange 99 is made available in various packaging options for delivery within assured schedules of delivery.